specializes in providing professional machine vision software, hardware and equipments. 4. 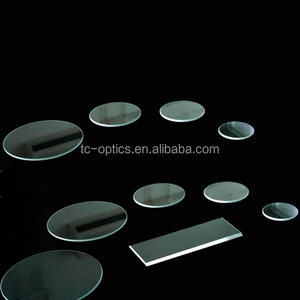 High quality, ultra-Small designs, reasonable and competitive price, fast lead time. 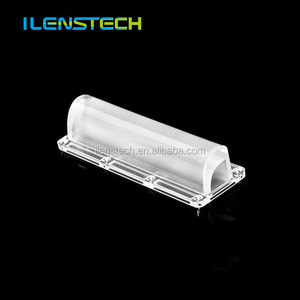 All the products will have been strictly Quality Checked in the house before packing. 2). 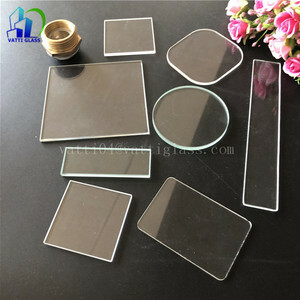 High quality and best price factory supply acrylic material linear fresnel lens 750X360 F300mm for sale Size 750x360mm Focal length 300mm Groove pitch 0.8mm Material PMMA Shape Rectangle Light transmittance 93% Spec list Sample showing Application Packaging & Shipping Contact information Shenzhen Meiying Optics Co. ,Ltd Whatsapp:+86-186-7672-7758 Company address :Renhe Industry Park, #E building, Loucun District , Gongming Street, Guangming New Area, Shenzhen City. Guangdong China 1.High quality ,Best service ,Superior after-sales service 2.Main Markets:European ,American ,Japanese and Korean etc. 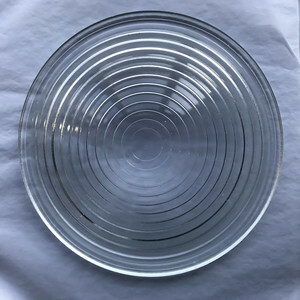 A Fresnel lens can be made much thinner than a comparable conventional lens, in some cases taking the form of a flat sheet. The economic affordable international express method is preferred. Q3:How about the quality9 We are the manufacturer,have 20 years experience in producing glass products. 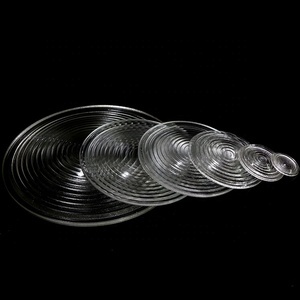 Alibaba.com offers 120 fresnel 150mm products. About 80% of these are lenses, 10% are led stage lights, and 1% are magnifiers. 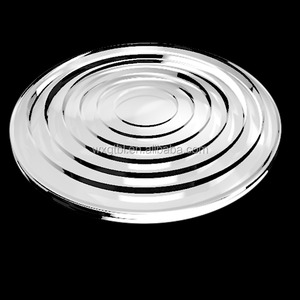 A wide variety of fresnel 150mm options are available to you, such as aspheric, plano, and spherical. You can also choose from glass, plastic. As well as from plano-convex, plano-concave, and double convex. 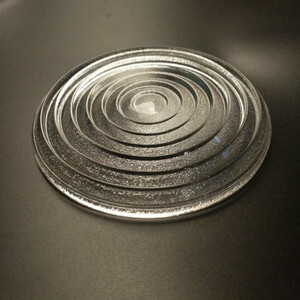 And whether fresnel 150mm is free samples. There are 120 fresnel 150mm suppliers, mainly located in Asia. 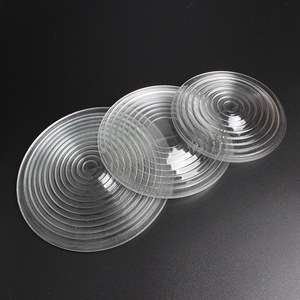 The top supplying country is China (Mainland), which supply 100% of fresnel 150mm respectively. 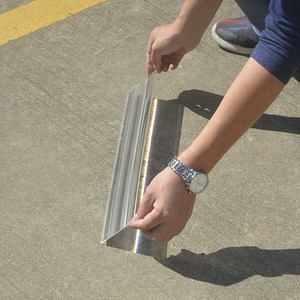 Fresnel 150mm products are most popular in Western Europe, South America, and North America. You can ensure product safety by selecting from certified suppliers, including 24 with Other, 16 with ISO9001 certification.